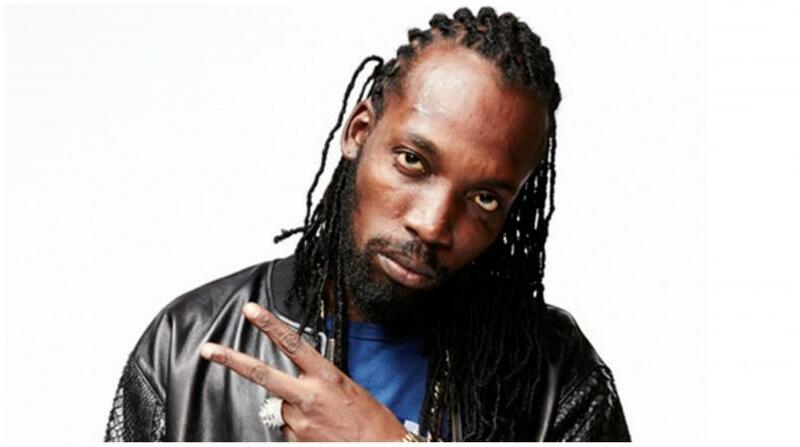 Dancehall star Mavado's son is to return to the Supreme Court on February 20 to answer to murder-related charges. He is being represented by attorney-at-law Bert Samuels. 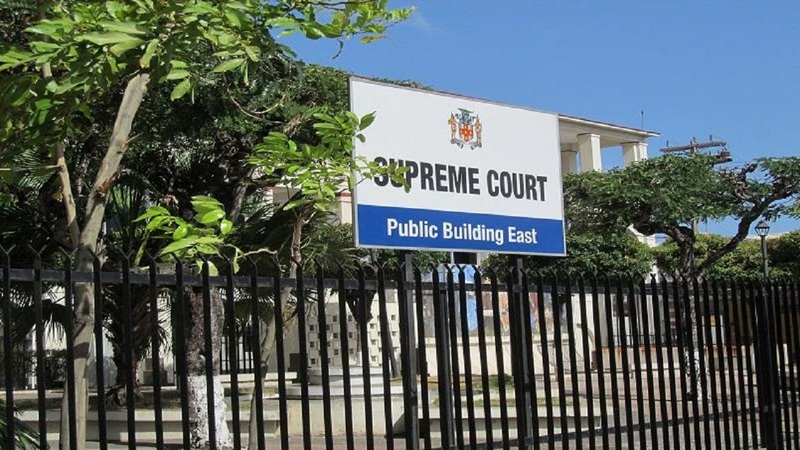 The youngster last appeared in the Kingston and St Andrew Parish Court in December 2018, at which time it was recommended that the matter be sent to the Supreme Court for trial. 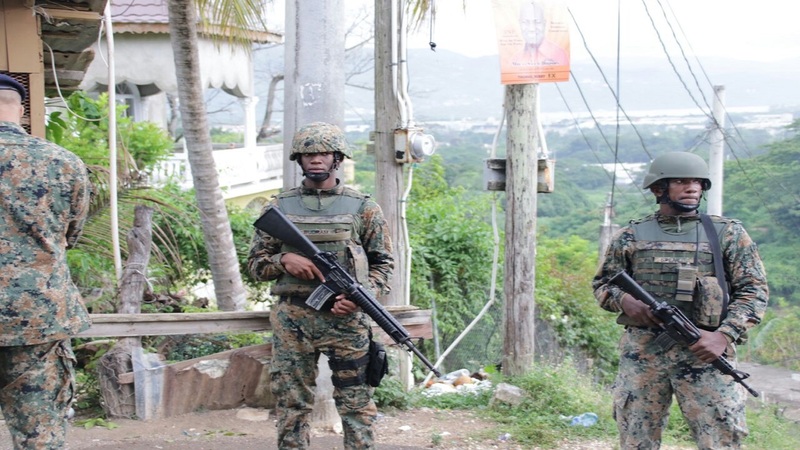 The teenager has repeatedly been denied bail since he was picked up by the police in June 2018, and remains in custody. Last year, Mavado's son was charged jointly with 23-year-old Andre Hines for the June 5, 2018 murder of Lorenzo Thomas, otherwise called 'Israel' or 'Trulups', in Cassava Piece, St Andrew. Both were charged with conspiracy to murder, arson, shooting with intent and illegal possession of firearm and ammunition. Among the accusations was that the teenager gave his co-accused, Hinds, an order to behead Thomas during a violent attack on the latter in which he was killed and his house was burnt. 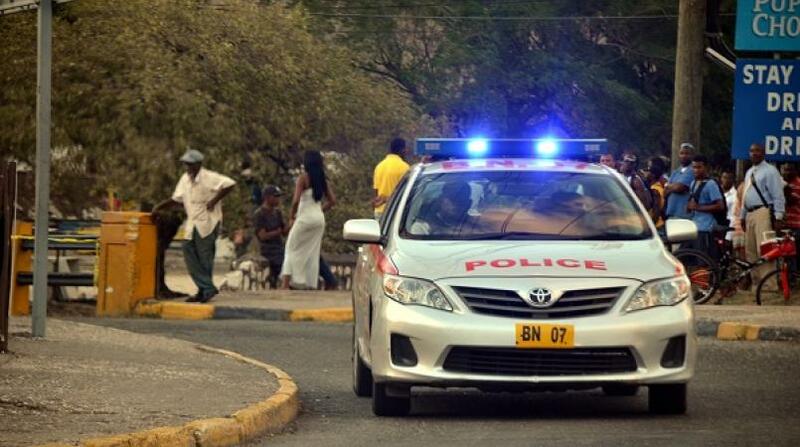 The accusations emerged from a witness statement that was given to the police. "Memba di boss want him head," the juvenile is alleged to have said to Hinds. The statement further alleged that Hinds attempted to carry out the ‘order’, but only managed to partially sever Thomas' head. Last June, police investigators asked Mavado to turn himself in to the authorities for questioning in relation to a flare-up of deadly violence in and around the entertainer's Cassava Piece, St Andrew community following a shooting incident in which the artiste was directly attacked and his car was shot up by an armed man. Instead of going in to the police, Mavado left the island and, several months later, he is reportedly still living overseas as he has United State residency status.